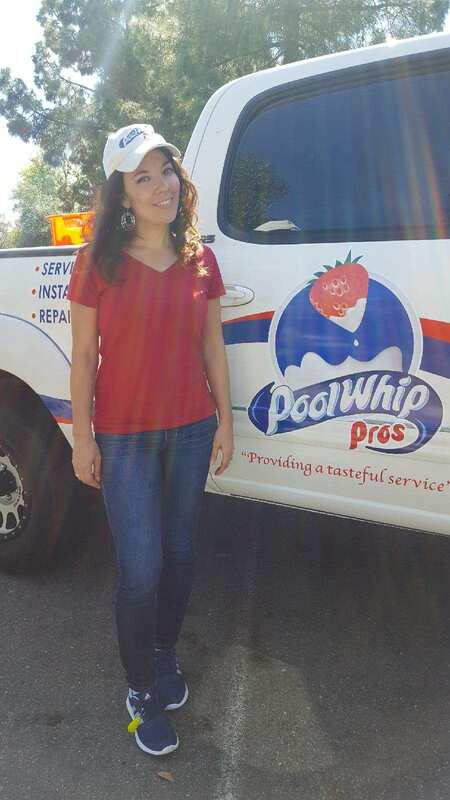 Pool Whip Pros is a company that began with one main goal in mind: to provide a tasteful experience that is built around excellence. 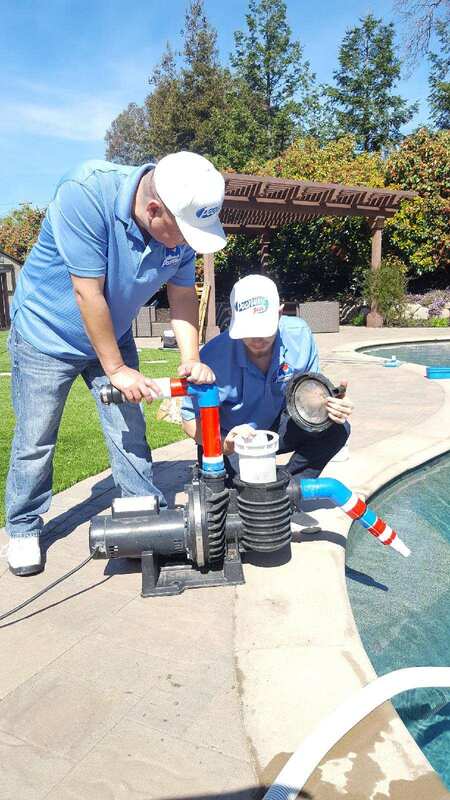 While providing service throughout Contra Costa County, we are motivated by our values striving to execute the best customer service possible. 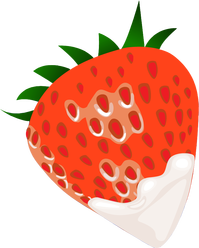 ​We find great significance in raising the standard of our industry by truly putting the needs of our customers first. In an industry where reliability and trust are essential, these key ingredients help us consistently meet or exceed our commitments to every customer. Our purpose is to create superior value by striving to exceed the expectations of our customers and provide a service that consistently reflects our values of honesty, respect and excellence. 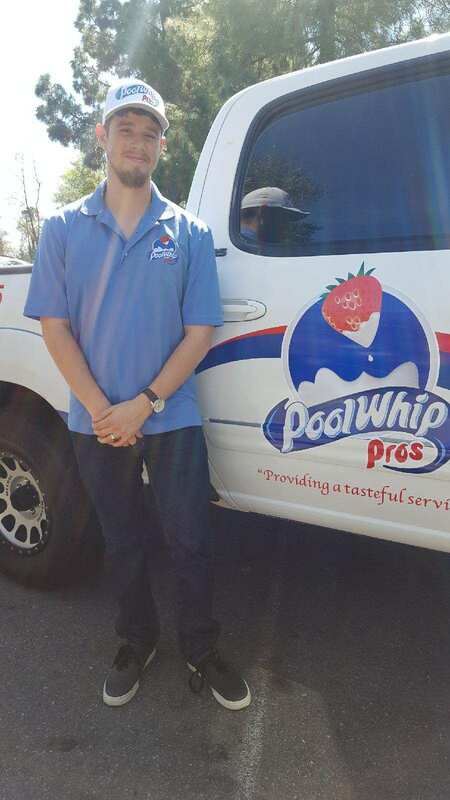 Wesley Teixeira has been the proud owner of Pool Whip Pros since it began. 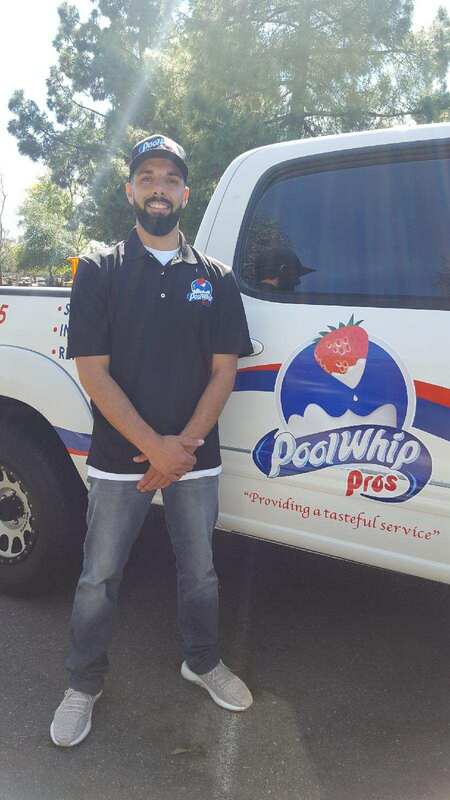 His entire life he has always been entrepreneurial and often found himself dreaming of the day he owned his own company. 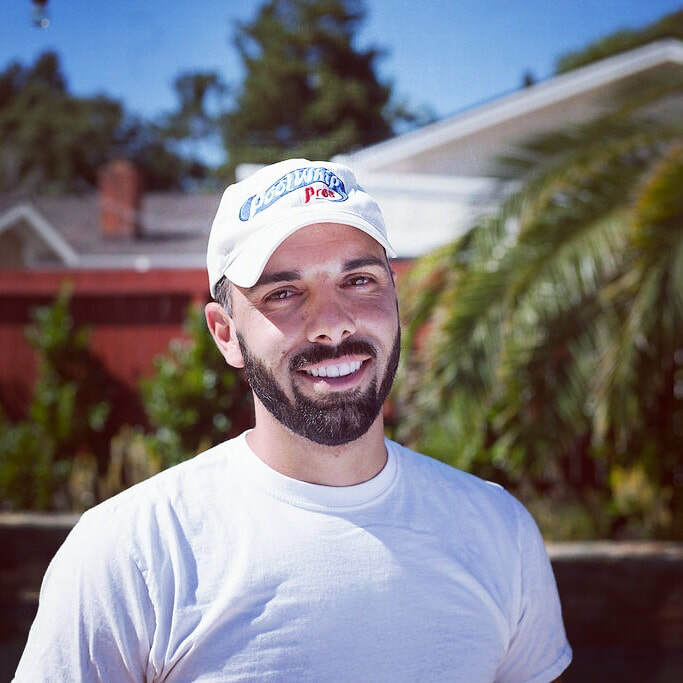 With over ten years of real world business education and a Bachelor&apos;s Degree in Business Leadership, Wesley has proven he is not only capable of running a large company, but ultimately understands the importance of anticipating the needs of his team and most of all each client. 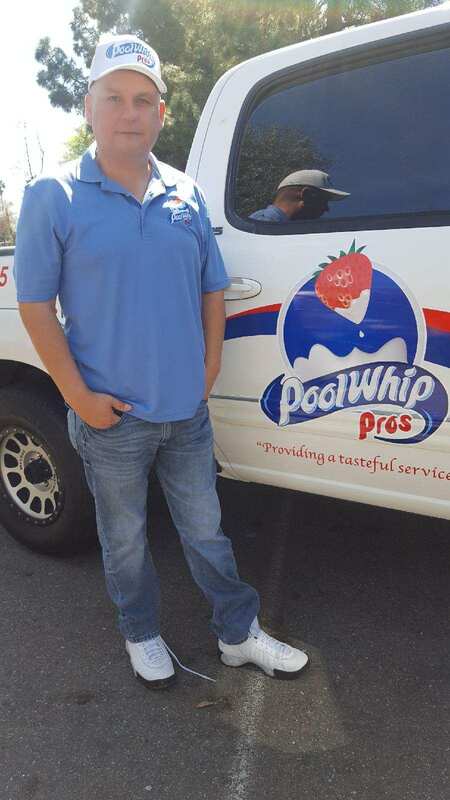 Pool Whip Pros is exemplary of just that. ​Wesley attributes much of his successes to the principles he learned as a child: hard work, determination, serving others, being honest and trustworthy. Staying devoted to personal growth and development keeps him going. "If it doesn&apos;t challenge you, it won&apos;t change you" is his personal motto. Wesley is known by most as a hard-working, outgoing, all-around friendly guy who just loves life. On a more personal note in his spare time he enjoys being with family, traveling, playing sports and seeking out adventures.